Please sign your kids in to Kids 4 Christ before service. Service starts at 9:00AM. 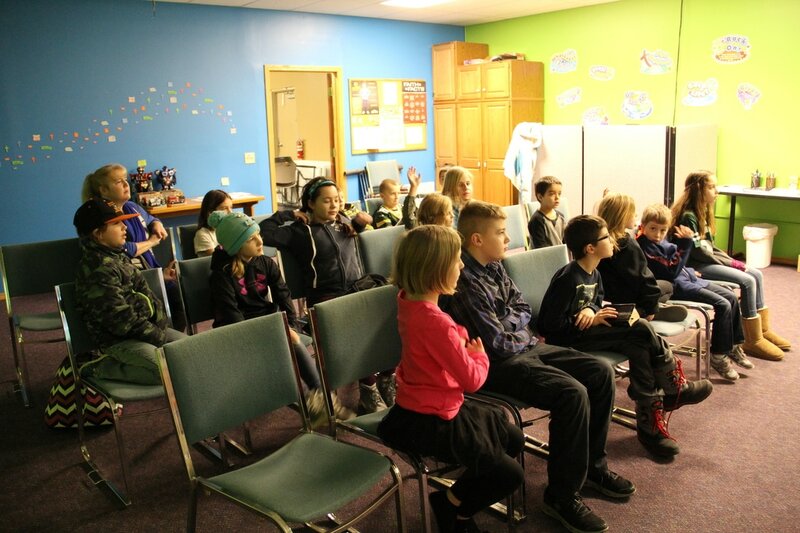 Welcome to Kids 4 Christ Children’s Ministry here at New Freedom Church. We are excited that you have chosen to visit our site and are even more excited about having your children join us during our service times. Parents, we want you to feel good about leaving your children with our staff at Kid's 4 Christ. You can expect your children to experience the love of Christ, dynamic praise and worship, and relevant and interactive teaching geared towards their age group. We are not just babysitting your children. It will be an experience that will change your children in every aspect of their life. Get them plugged into the power of God. There are enough negative influences in the world, so bring your children to Kids 4 Christ. Our goal is to touch them with God’s love, lay a foundation of God’s Word in their hearts, and for them to build lasting relationships with each other.